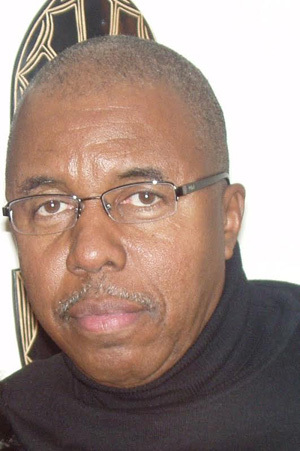 Deputy Mayor Sherod Duncan speaks out against Ifa Kamau Cush parking fraud – mark jacobs lives! In light of the impending Parking Meter System for Georgetown and the fact that I have been provided with so little information by National Parking Systems (NPS) / Smart City Solutions from which to make a quality judgment and offer my possible support to the project I have had to resort to my only independent research. It is my firm belief that the architecture of a traffic and mobility management policy must be the construct of several stakeholders, and the culmination of signing such a contract should have had due diligence done. In the roll out the parking meters project National Parking Systems (NPS) has touted Smart City Solutions years of experience in the area of the subject matter. In my research I have not found any company by the name ‘Smart City Solutions’ associated with parking meter systems, in any of the places the company is purporting to have done business like Panama. The first parking meter was rolled in the US in 1935. Since then many countries have embraced the technology, including Panama. In 2012 Panama begun transitioning from a manual to a computerized system, since collecting monies from the municipal parking meters were proving more and more difficult. By 2015 the mayoralty began tendering for parking meters. Head of the district capital, Jose Isabel Blandon said, “The idea is not having to incur expenses for the physical placement of parking meters, since they need maintenance and are exposed to the vandalizing by criminals and others. 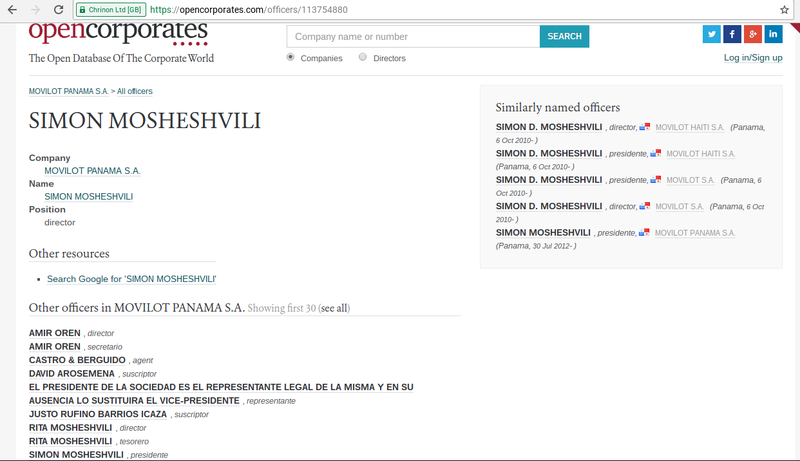 Additionally, in my independent research on Simon Moshevilli who represents Smart City Solutions I have found no one with said name connected with said company. Additionally, there is no evidence that such a company actually exists. Again, the total lack of verifiable information on the company and its capacity to execute the scope of the project and the absence of a contract on the proposed project I cannot offer my support and reaffirm my grave reservation of such a venture. Pingback: Councillor Salima Bacchus-Hinds rejects Ifa Kamau Cush parking scam – mark jacobs lives! Pingback: Four Georgetown City officials on trip to Mexico with Ifa Kamau Cush – mark jacobs lives! Pingback: ifa kamau cush goes to mexico in search of his latest reality show – mark jacobs lives! Pingback: ifa kamau cush prison files – mark jacobs lives! ← When woman is honored, God is honored.